In this article you will learn all about tourism activities in Mandelieu and what makes it a special place to visit. Mandelieu may not necessarily be your first choice for a weekend destination. However, there are quite a few reasons why you should spend some time here. 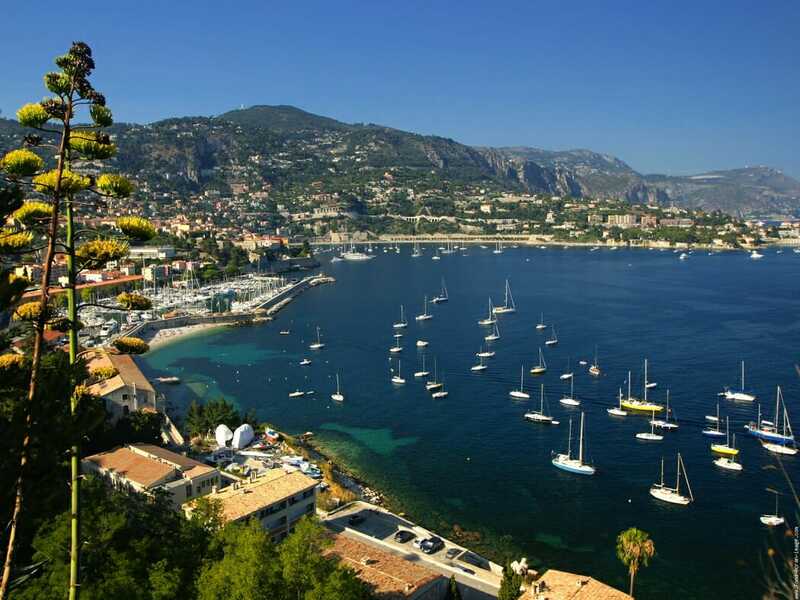 The town of Mandelieu la Napoule, spread across the coastal hills in the Cannes neighbourhood, is associated with golf courses and mimosa flowers. This seaside resort, tucked deep within a bay, is very popular among water-sports lovers. 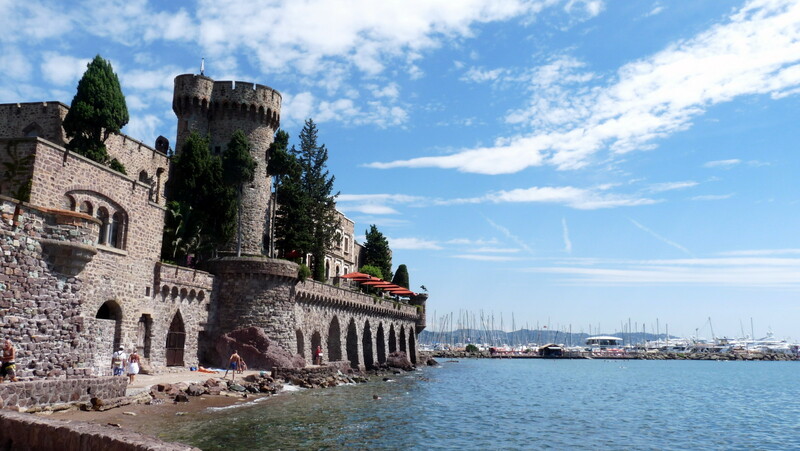 It is also the only one on the Riviera which has the status of being a national sailing town. Mandelieu is famous for its Golf Club Cannes-Mandelieu, the “Old Course”. It is the first open air golf course, opened in 1891 by the Russian Grand Duke Mikhail exiled by the emperor Alexander III. 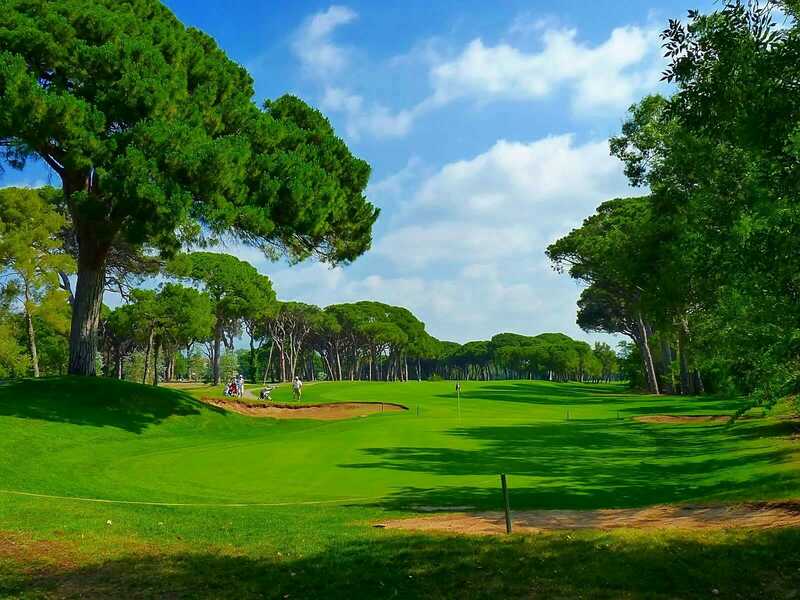 Golfers enjoy its top quality greens, beautiful landscape and proximity to the sea. This Golf club is often visited by many European monarchs. 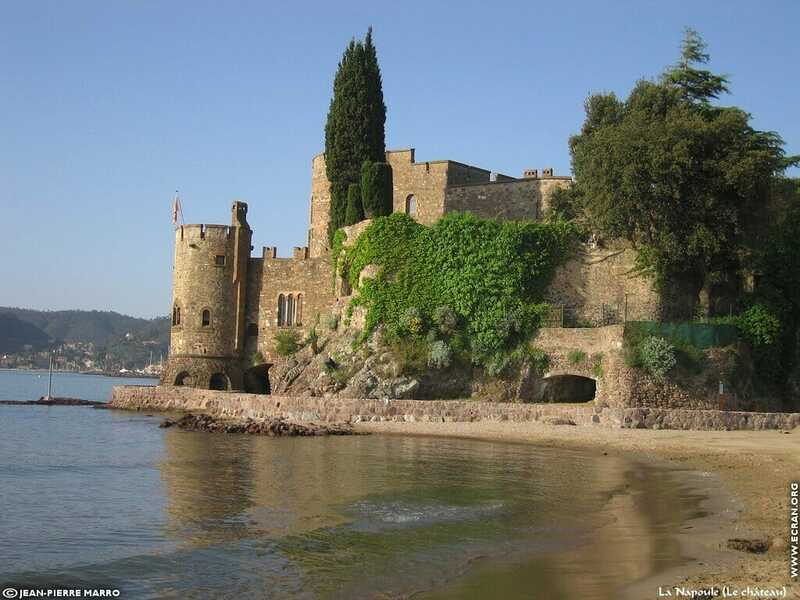 The Castle of La Napoule (Chateau de La Napoule), perched over the sea, is surrounded by a beautiful, lush park. Nowadays it is known as a residence for artists. “Farniente” or “hanging out” on the beach, the outdoors and sports… you will find something for every taste. Opposite the famous Lerins Islands, at the foot of the Esterel Mountains, you will find some public and private beaches, like a paradise on earth made of sand and red rocks. In total, Mandelieu features seven different sandy beaches – Robinson, Sable d’Or, Dauphins, Fon Marina, Château, Raquette and Rague. The banks of the Siagne River has plenty of good spots for fishing. You can also enjoy sea fishing in Mandelieu. However, if you are not a big fan of this very contemplative sport, you can just take a long stroll along the Siagne River, like Robinson Crusoe. All fishing is regulated, so you will need to obtain a special permit. Mandelieu is a great place if you enjoy cycling, a fresh breeze and taking in the surroundings. 16.55 km of cycle tracks guarantee you a perfectly safe trip all over the urban area, from the downtown to the waterfront. Another good idea or a “bon plan” as the French say is a long walk in nature which is, of course, completely free. Many paths will lead you from Mandelieu to the mountain tops where you can enjoy stunning views of the Mediterranean. The Mount San Peyre or the “holy mountain of La Napoule”, accessible by the Boulevard Ginesta, has a particular charm. There is another very good path along the coast. Playing golf is one of the main entertainments in Mandelieu. The town is equipped with two golf clubs: “the Old Course” and “Riviera Golf Barbossi”, each with 18 holes and their own unique features. “The Old Course” is one of the oldest courses on the French Riviera, linked to the Siagne river which gives the players access to hole n°3. 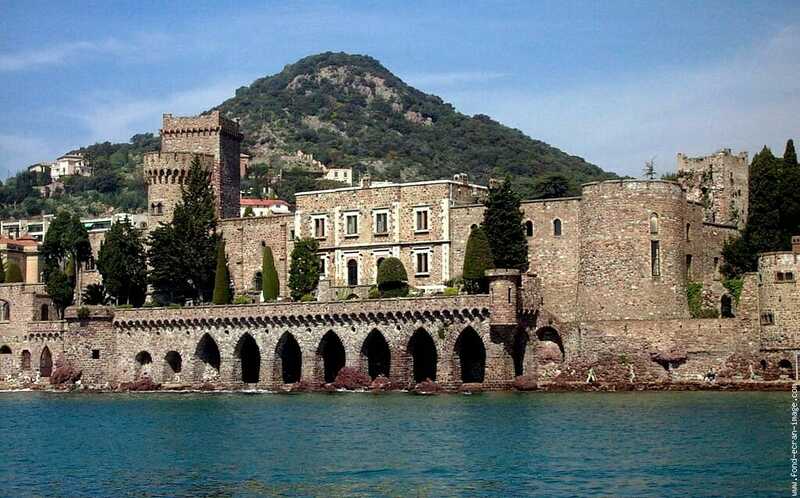 Its rival “Riviera Golf Barbossi” is famous for its scenic landscapes which were designed as a work of art. If you wish to visit both clubs, you can get a special card for 162 euros: “Pass 2 Golfs”. The commune of Mandelieu has eight parks in different urban areas equipped with playgrounds for children. These include ”Alexia” in the Capitou area at the intersection of Jujubiers street and Janvier-Passero Avenue; “Camille” garden right in the centre of the République and Marcel-Pagnol Avenues. There is also a small public garden on Avenue Riou; in the Minelle area, on the Jean-Saint-Martin Boulevard, and one on Maréchal-de-Lattre-de-Tassigny Avenue. Originally built in the 14th century, the castle has undergone many transformations. In 1918 it was purchased by the American artist Henry Clouzot and his wife, Marie. The couple lovingly rebuilt and restored this unique castle, giving it still more authenticity thanks to their own remarkable sculptures on top of the castle’s pillars and around the premises. The castle is open to visitors every day from 10 am to 6 pm. Guided tours are available at: 11:30, 2:30, 3:30 and 4:30. In the summer you can enjoy the tea room from 11am to 5pm. Price: from 3.50 to 6 euros. Free for children under 7. The “Mimosa town” also has an exceptional two Michelin star “Oasis” restaurant. The cheapest menu starts at 70 euros for lunch and 98 euros for dinner, without wine. But it is truly worth every penny. This very restaurant also has a bistro with a tasting menu for 32 euros, cooked in the same stellar style of cuisine. Welcome to the world of high gastronomy. This is a school of top culinary experience for both beginners and confirmed chefs wishing to improve their skills by learning the traditional and modern recipes of the sun-drenched French coastal cuisine. You will be initiated into the secret of cooking the perfect emulsion formeat and fish, with theuse of spices and sauces. The chef Stephane Raimbault, his brother and pastry chef François Raimbault and the Sommelier Pascal Paulze are pleased to offer a variety of courses for beginners and amateurs who want to improve their knowledge of French gastronomy. The course includes a welcome coffee break, demonstrations and a second recipe from a chef, and a wine tasting with a sommelier Pascal Paulze. It is a 2-hour class at the price of 50 euros per person. You can findmore information about the upcoming classes on the restaurant’s website. 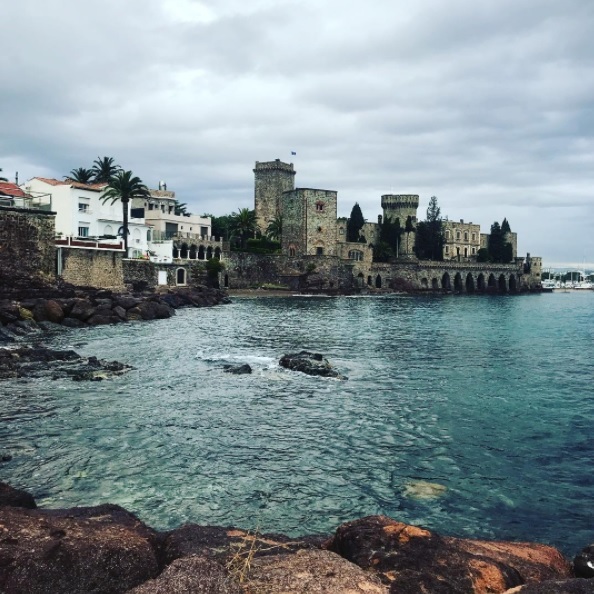 From sports and outdoor spaces to castles and culinary delights, the extensive tourism offering in Mandelieu makes it an excellent place to visit.